Urathane Rear Subframe Mount Bushings Help! 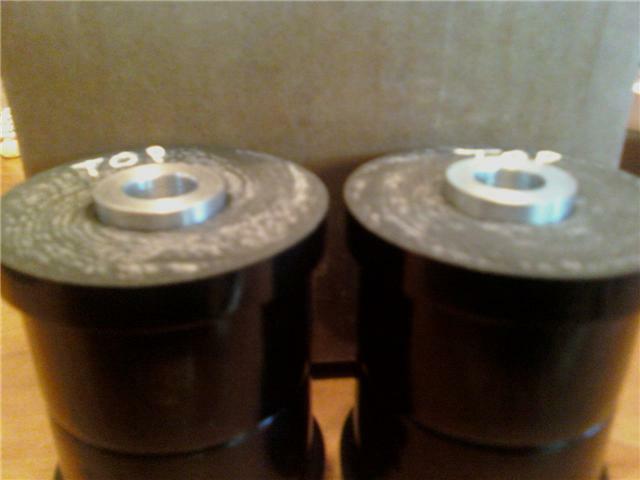 So I just bought some new urethane rear subframe mount bushings from AKG and they look great. I have one question though. 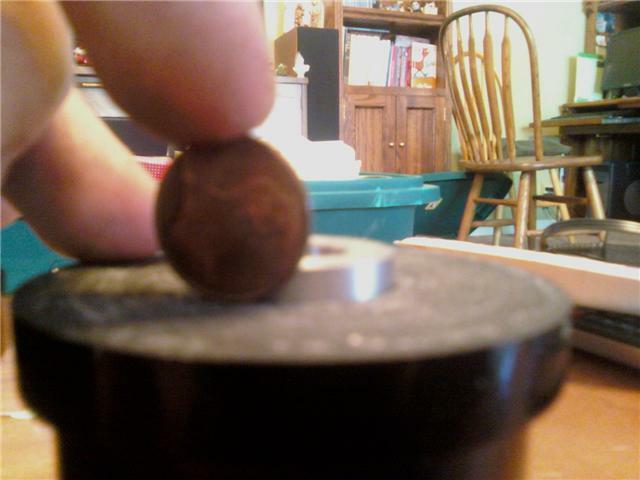 The dowel that goes through the center for the bold is about a quarter inch longer than the bushing itself. It seems to me that this would lead to the mount sliding up and down when the car takes off. I have flashbacks of when I first got my car and the passenger subframe bushing separated from the dowel and the car made a heavy clunk-cu-clunk when accelerating from a stop. Trying to figure it out before I install it to avoid voiding a return. Anybody use these or ones like them? Problems? Thanks in advance fella's! Ill try to include a picture. 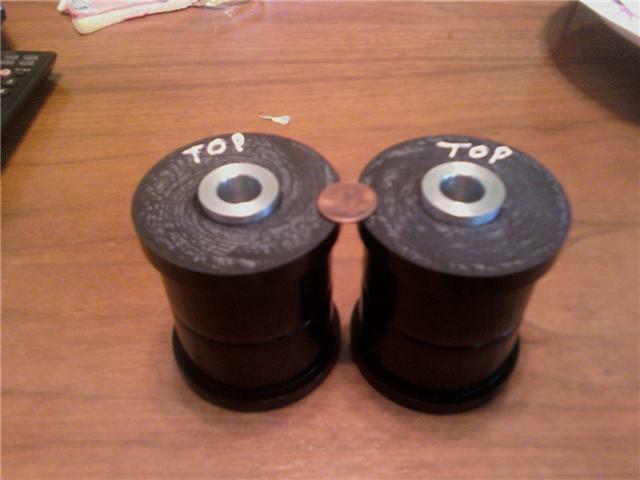 The deal is the two bushings does not reach each other when they are slided into the mount. They stop against the rib so the bushing/ tube is about then 1/16 too short, just enough to compress them against the mount.